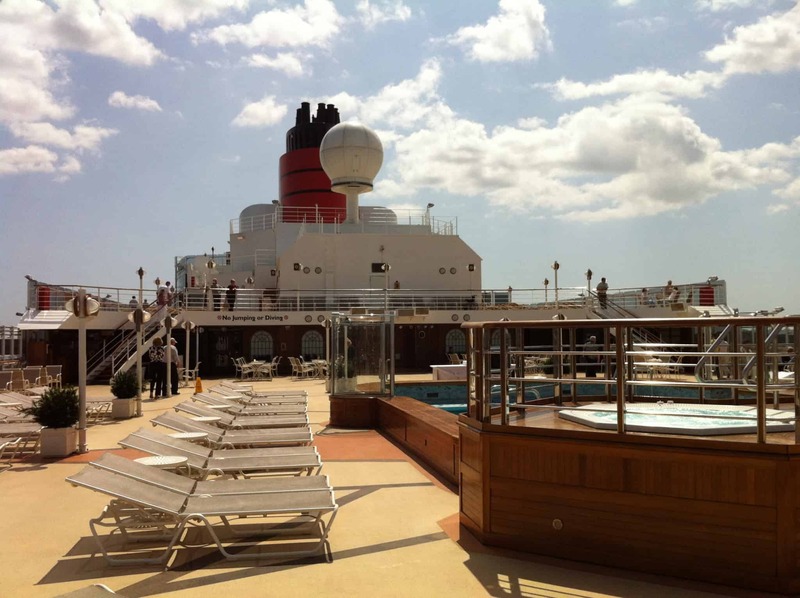 Cunard Line: View their ships, destinations they visit and activities! Cunard Line is a luxury cruise line which mainly caters for the British market but has a very big following from America, Australia and Germany. 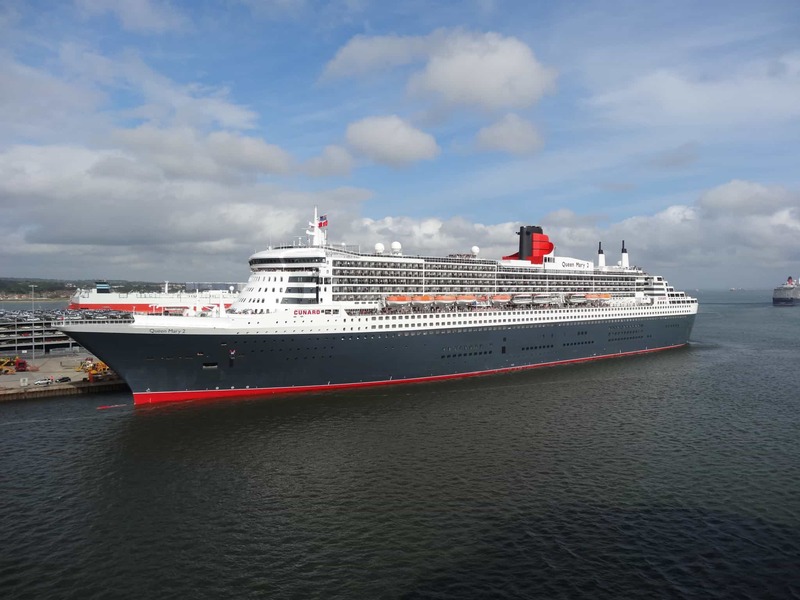 They currently have the youngest combined fleet of any cruise line and their distinctive red and black livery on their ships sets them apart from most cruise ships you usually see. The fleet consists of one (the only one in the world!) ocean liner and two Vista-class ships. This gives them a combined total of 3,369 staterooms and approximately 6,801 berths available for passengers. They are one of, if not the only cruise line that still adopts a passenger ‘class’ system. Passengers travelling in Princess and Queens Grill have their own separate restaurants and both sets of passengers have a private deck on each ship which is only accessible by them. They are also the only cruise line in the world to still offer a scheduled transatlantic crossing several times a year aboard their flagship vessel, Queen Mary 2. Cunard are well renown for their ‘Insights Program’ where famous lecturers board each cruise and give free talks several times per voyage to audiences in the Royal Court Theatres. Some of their previous guest speakers include Sir David Frost, Lord Jeffrey Archer, Lord Digby Jones, Dr Ruth Westheimer (best known as Dr Ruth) – are just a few of the names they have hosted. Cunard offer a worldwide itinerary of cruises with at least two of their ships performing a World Cruise each year on average of 120 nights each! During the Autumn months they usually position one ship in the Americas or Europe and offer fly-cruises from the UK with the two other ships performing roundtrip cruises from their homeport in the south of England – Southampton.